planners and hotels. 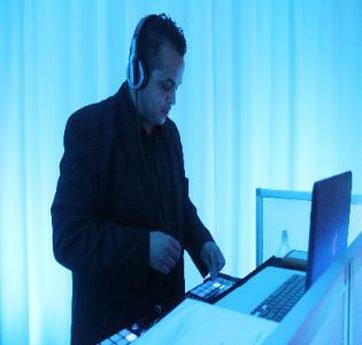 With over 20 years of experience, DJ Andy has the knowledge and experience to make you party a success. Elegant Entertainment is honored to have her as one of our own.